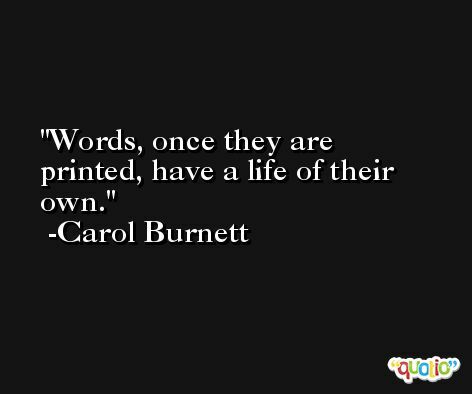 "Carol Creighton Burnett" is an American actress, comedian, singer, and writer. 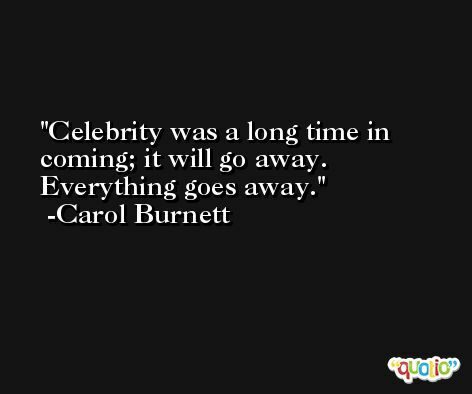 She is best known for her long-running TV variety show, The Carol Burnett Show, for CBS. She has achieved success on stage, television, and film in varying genres including dramatic and comedy roles. After a difficult childhood in San Antonio, Texas with alcoholic parents, Burnett discovered acting and comedy in college. She performed in nightclubs in New York City and had a breakout success on Broadway in 1959 in Once Upon a Mattress, receiving a Tony Award nomination. She soon made her television debut, regularly appearing on The Garry Moore Show for the next three years, and winning her first Emmy Award in 1962. 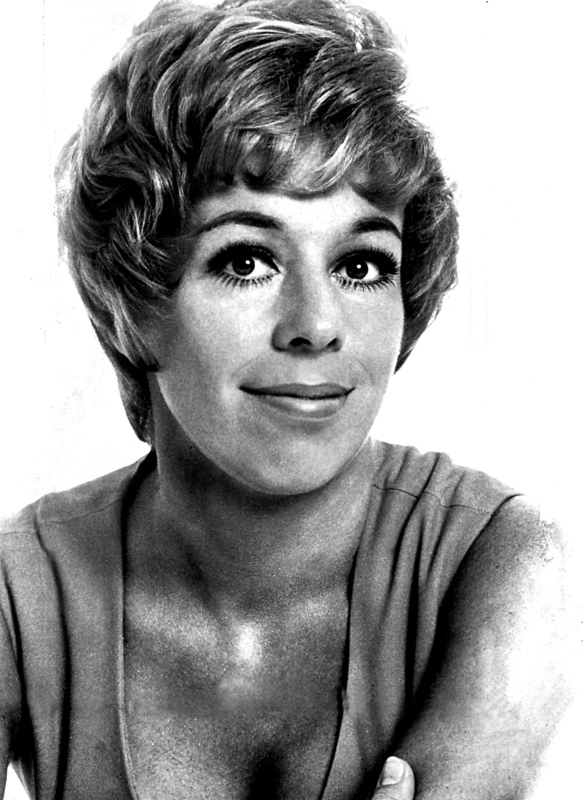 Burnett moved to Los Angeles, California and began an 11-year run as star of The Carol Burnett Show on CBS television from 1967 to 1978. 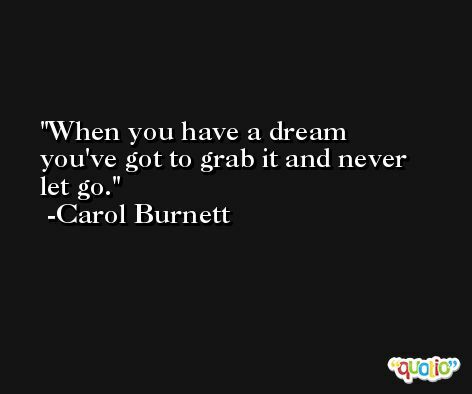 With its vaudeville roots, The Carol Burnett Show was a variety show that combined sketch comedy/comedy sketches with song and dance. The comedy sketches included parody/film parodies and character pieces. Burnett created many memorable characters during the show's television run, and both she and the show won numerous Emmy Award/Emmy and Golden Globe Awards. If you enjoy these quotes, be sure to check out other famous actresses! More Carol Burnett on Wikipedia. When someone who is known for being comedic does something straight, it' s always 'a big breakthrough' or a 'radical departure.' Why is it no one ever says that if a straight actor does comedy? Are they presuming comedy is easier?